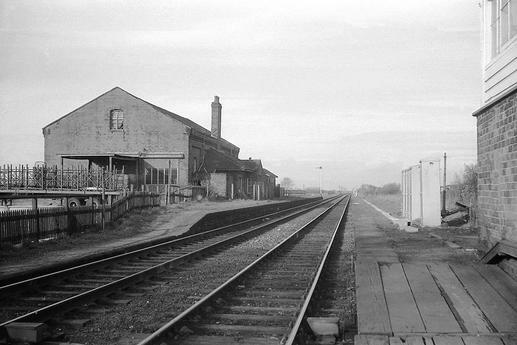 The Railway Hotel at Midge Hall was opened shorty after the new railway station was built there in the mid-1800s a clear opportunity presenting itself to make a good living from the passing trade. 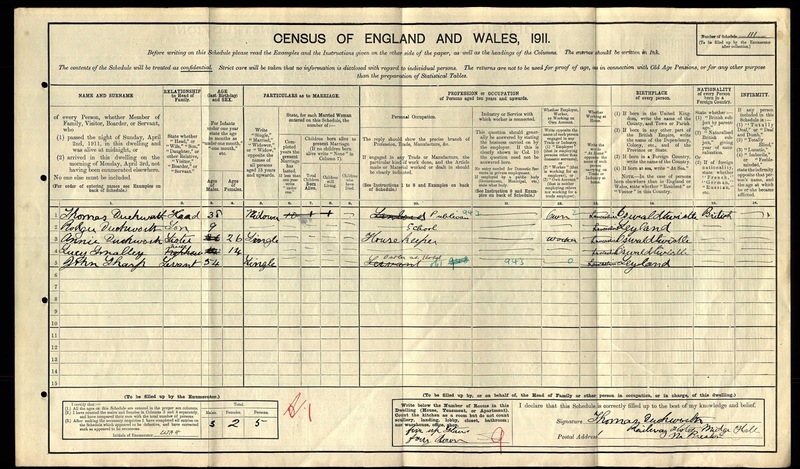 Listed landlords were John Bennett (1870-73), Henry Bimson (1881-1900), John Bennett Jnr. 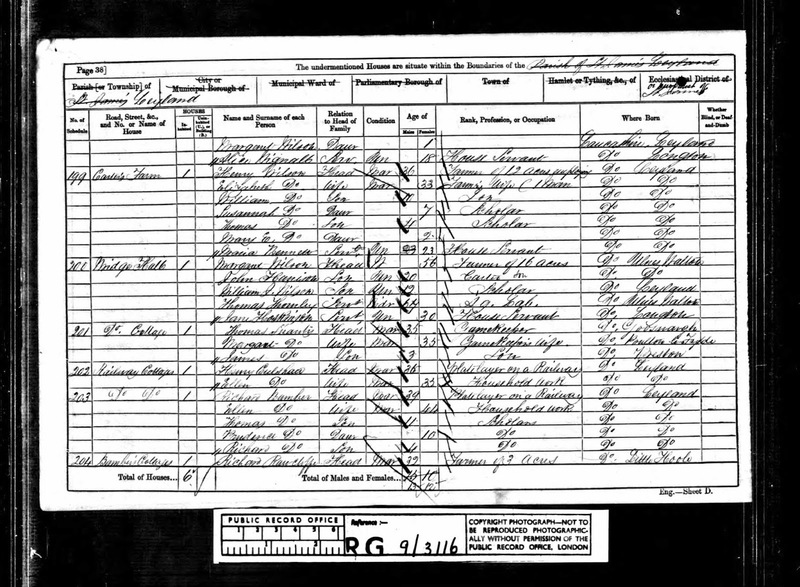 (1901), Thomas Duckworth (1911-17) and Mr Bannister (1920). 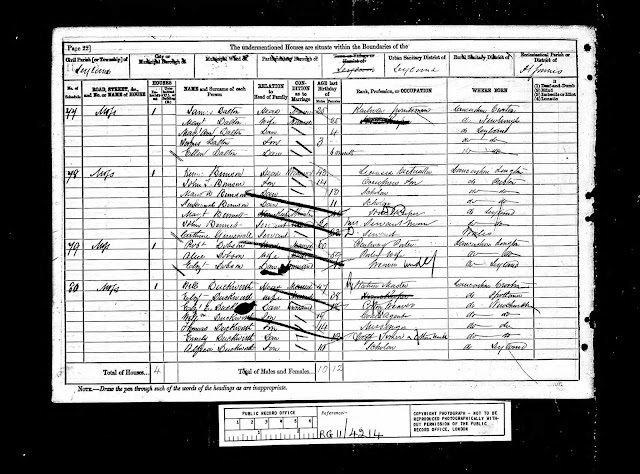 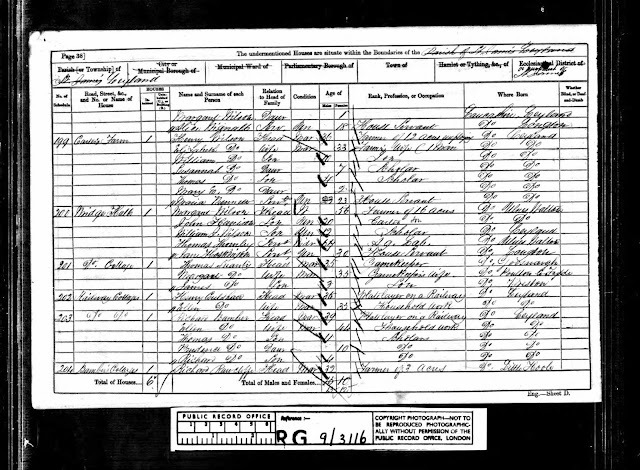 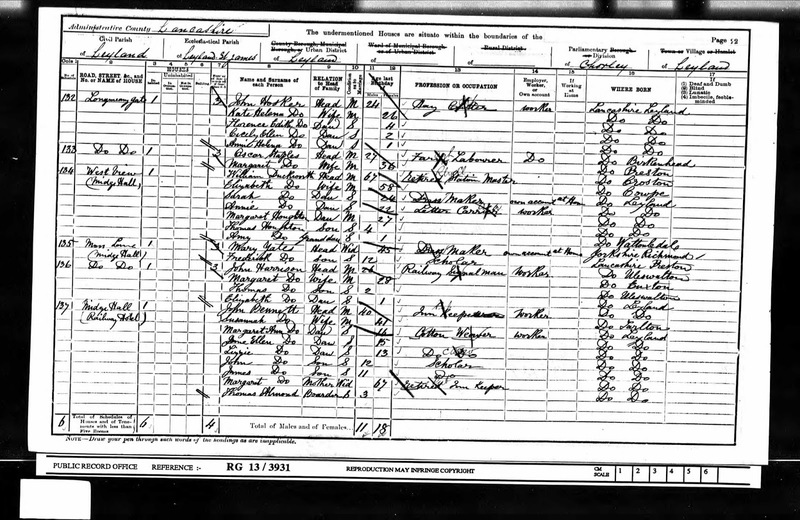 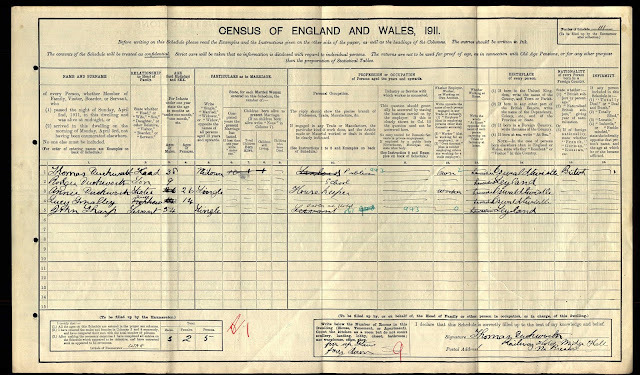 The 1861 census record below shows the residents of Midge Hall and there is no trace of the hotel or even a beer house at that time. Marriage: 24 Sep 1868 St Andrew, Leyland, Lancs. James Bennett was the landlord at the Ship Inn on Towngate in the 1860s and witness at his wedding was his younger brother John who was the landlord at the Railway Hotel. 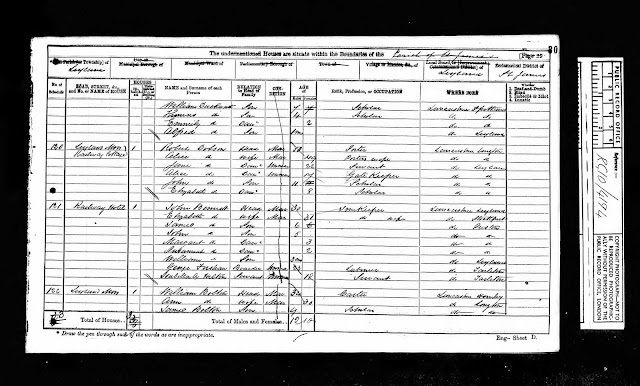 They were brought up in Leyland on the farm of their parents John and Susanna Bennett. 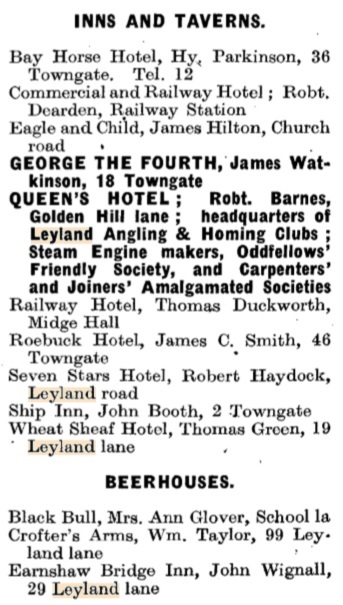 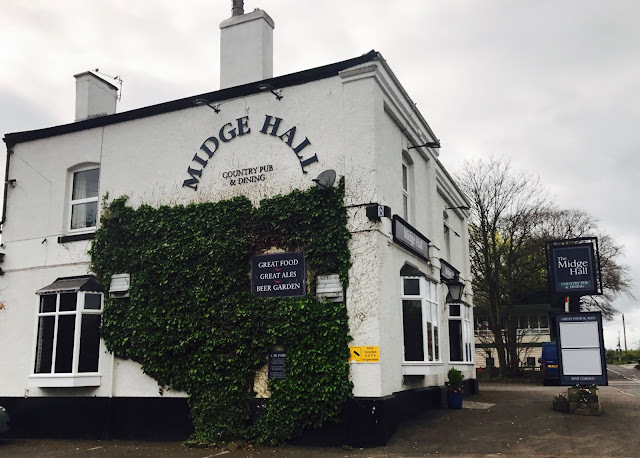 Thomas Smith, the Queen’s Hotel, Leyland, applied through Mr. Beddows was granted —John Bennett, of the Railway Hotel, Midge Hall, Leyland, supported by Mr. Belston also applied for spirit license. 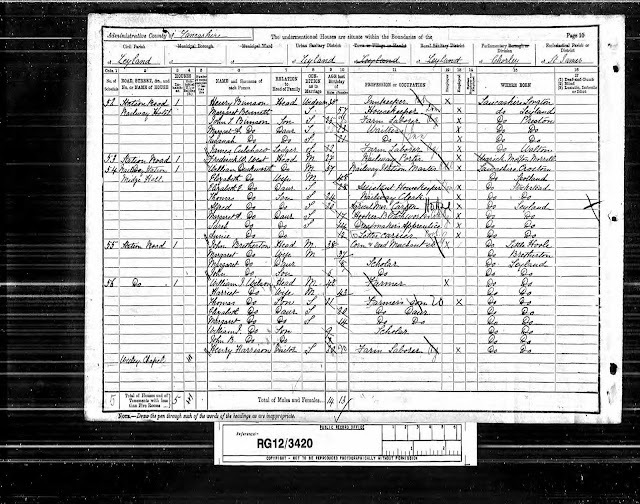 — Mr. Bannister. 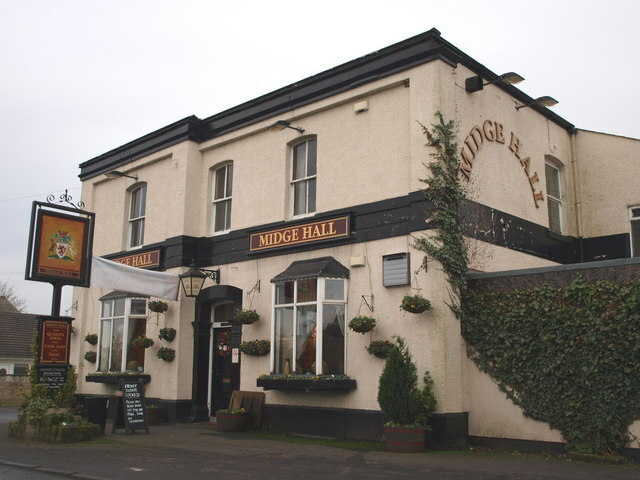 Railway Hotel, Midge Hall, Leyland. 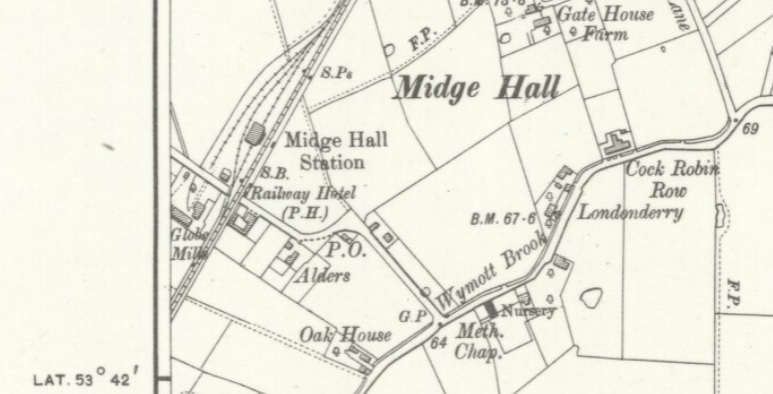 In the latter part of the 20th century the hotel changed its name to Midge Hall after the closure of the station in 1961.